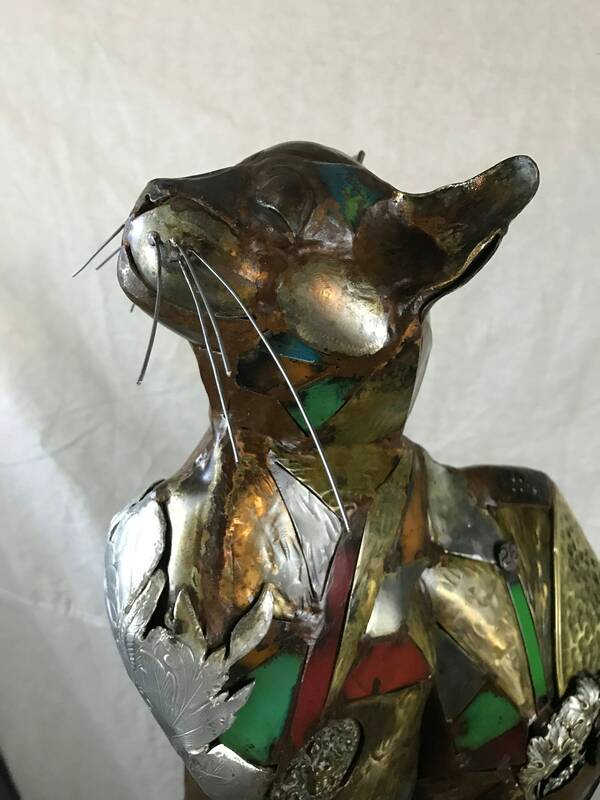 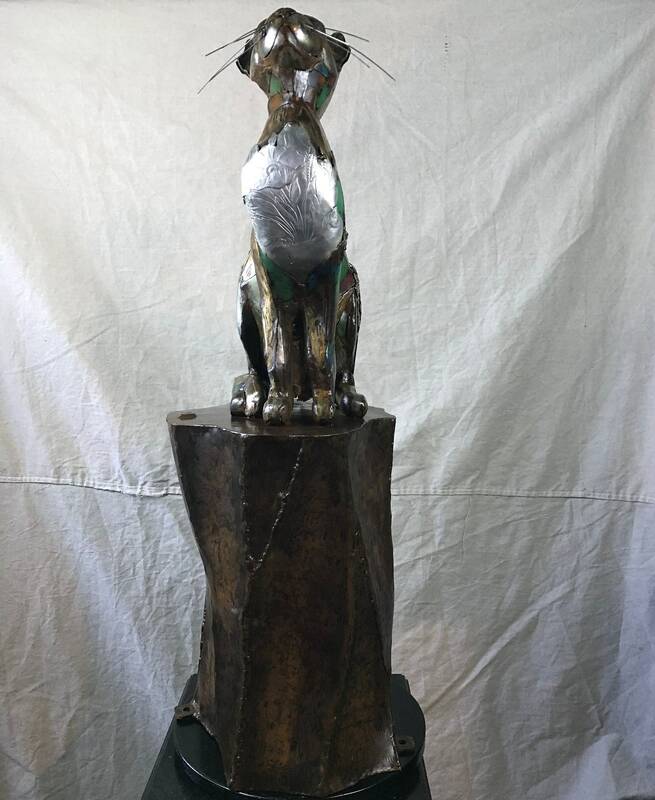 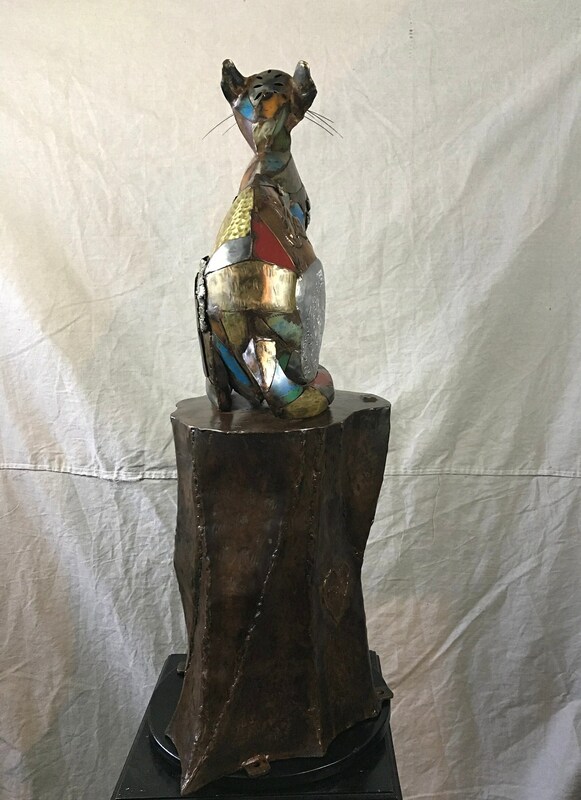 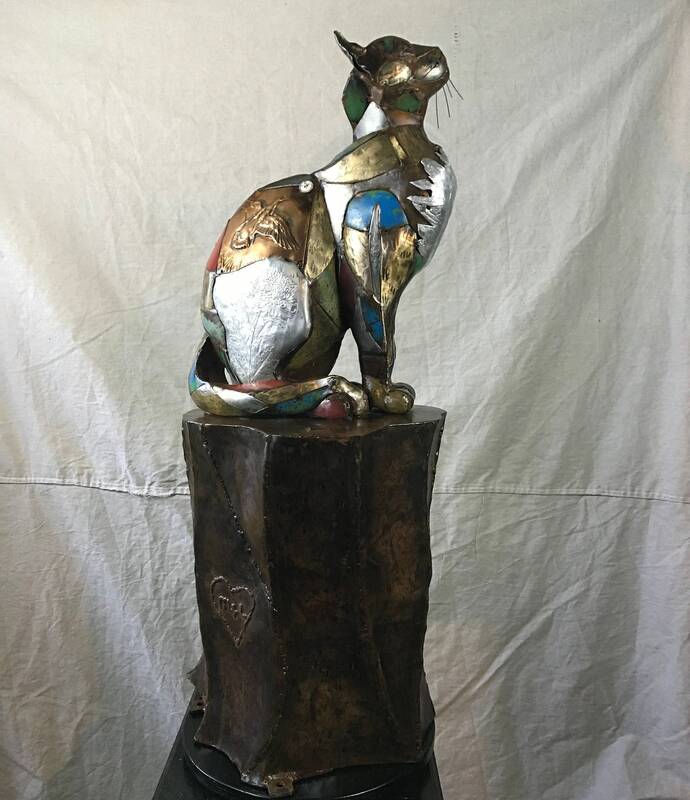 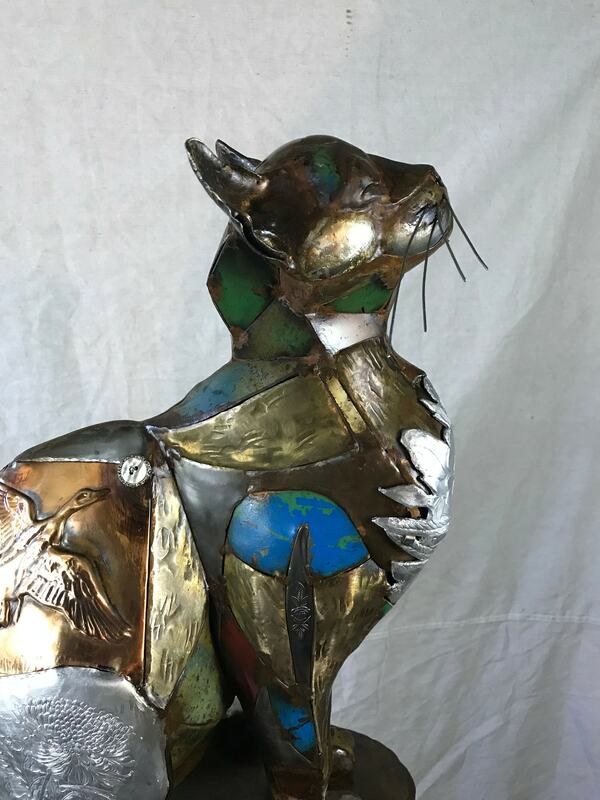 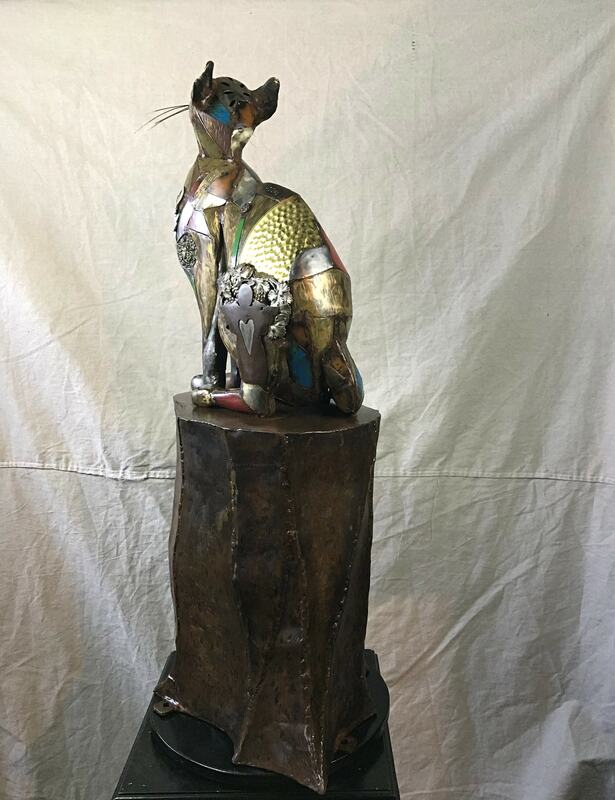 This is a customized cat sculpture. 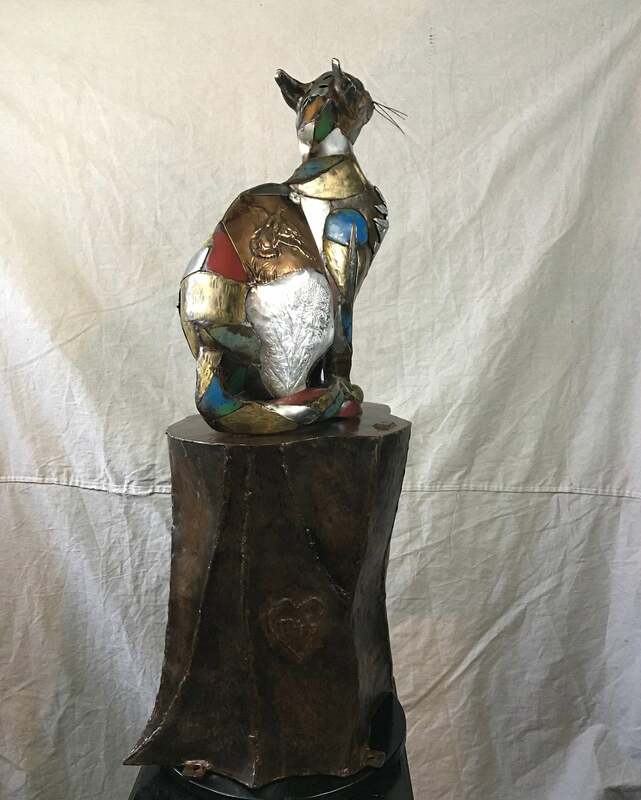 The sculpture pictured is an example, this sculpture is already sold. 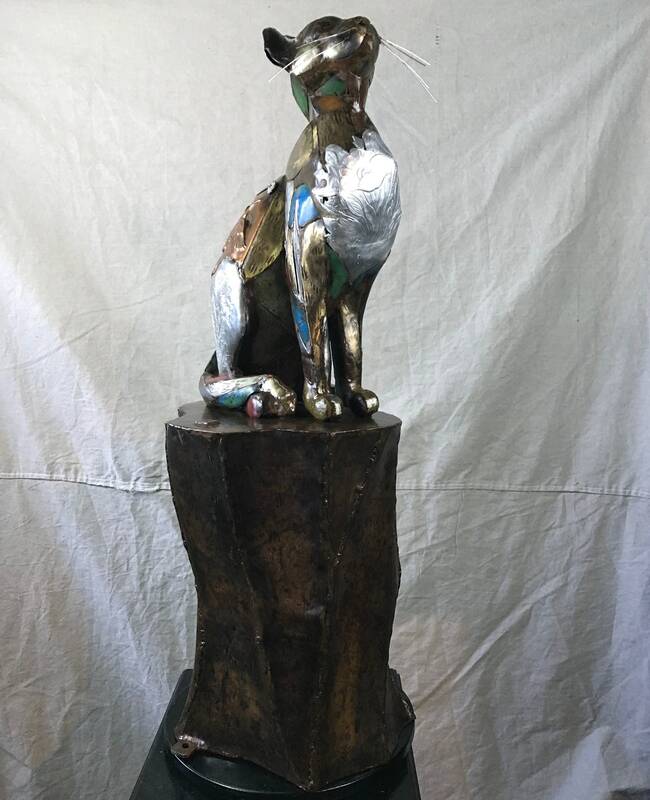 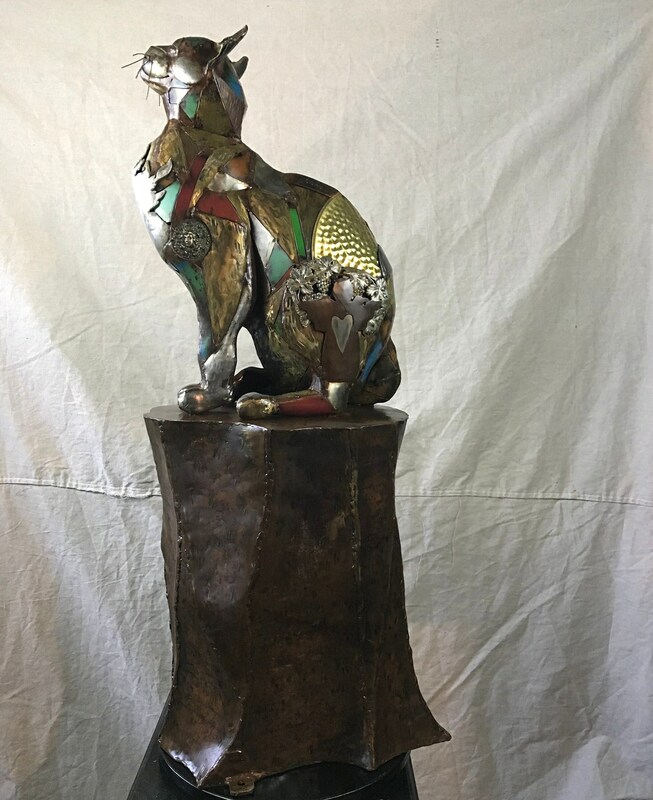 This listing is a made to order sculpture in likeness to pictured sculpture. 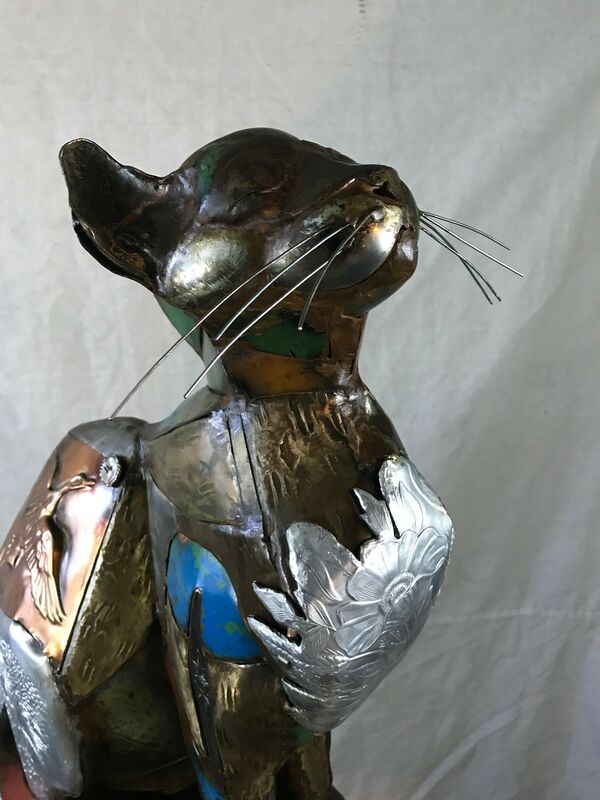 When customizing your own sculpture you can choose what colors you like best, the size, and we can add character that pertains to your liking.